Susan Sarandon, The Trevor Project’s 2012 Hero Award honoree [New York Daily News photo]. New York, New York – Oscar winning actress, Susan Sarandon will be honored by The Trevor Project as their 2012 Hero Award Winner. Stanley Tucci, President of MTV, will be presenting the award Monday, June 25th, at “Trevor Live,” the LGBTQ teen suicide prevention group’s high profile benefit event. Responding to the news she was Trevor’s 2012 Hero honoree, Ms. Sarandon said: “It is truly an honor to be recognized by The Trevor Project as a Trevor Hero. All people deserve respect, and young people who are lesbian, gay, bisexual and transgender deserve to know that there are people who care for them and who are fighting to make this world a better and more accepting place for them.” When she accepts the award, Ms. Sarandon will join the company of other celebrity advocates such as Daniel Radcliffe, Lady Gaga, and Neil Patrick Harris. Every day, the Trevor Project saves the lives of young LGBTQ people struggling to reconcile their authentic selves with a world that is often hostile and rejecting. The Trevor Helpline is the premier 24/7 online and phone counseling service dedicated to saving the lives of youth from suicide. An innovator in suicide prevention, The Trevor Project has been recognized by President Obama as a Champion of Change. For more information, go to the Trevor Project’s website, accessible here. 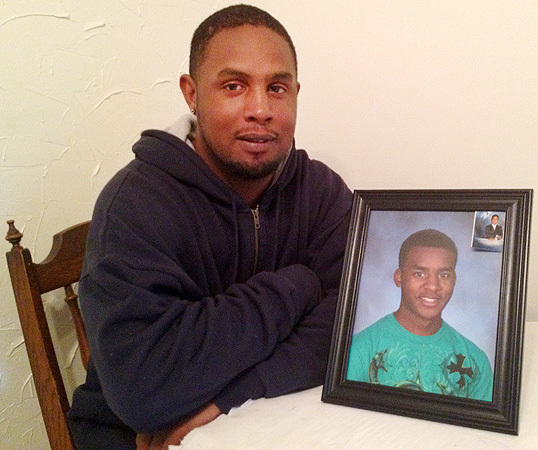 Portrait of gay bullycide victim Jay’Cory Jones, 17, held by his father, JayBoka Strader. 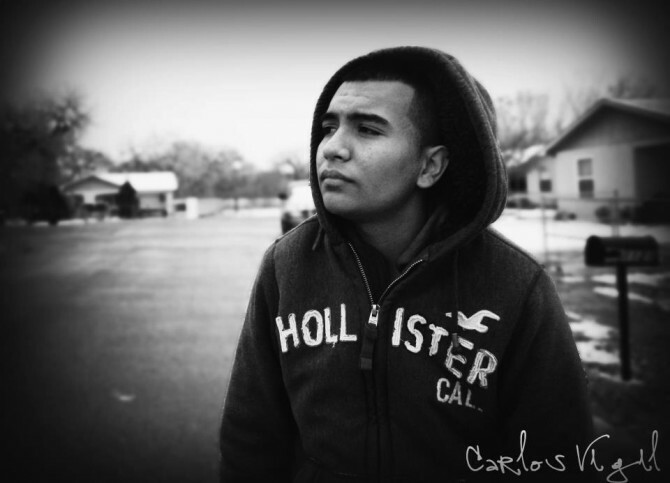 Rochester, Minnesota – A 17-year-old openly gay teen succumbed to overwhelming bullying, taking his own life this past Sunday. Jay’Cory Jones jumped to his death into traffic from a pedestrian bridge near Century High School, according to police reports. According to his father, Jones was beaten down by the incessant school bullying he endured for being open and vocal about his sexual orientation. 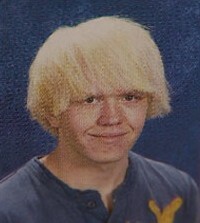 His father, JayBocka Strader, told the PostBulletin.com, “He said all of his life they always picked on him. He’d still try to keep his head up at school, but then he’d come home and be really sad about it.” Mr. Strader went on to say that his son was depressed because other boys wouldn’t accept him for who he was. Jones knew of his sexual orientation since he was a little boy. 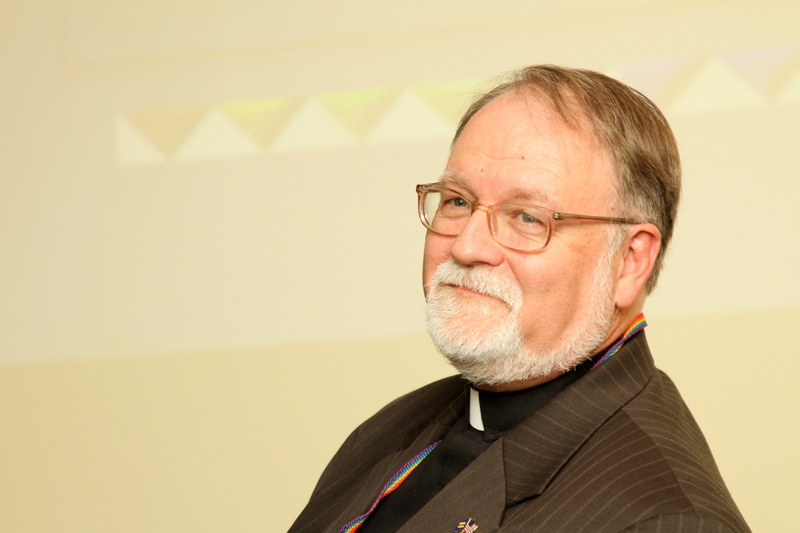 He took pride in who he was, and declared on his Facebook page that he was “Gay & Proud.” A member of the Century Gay Straight Alliance, he sought help with his feelings from the Gay and Lesbian Youth Services in Rochester where he attended weekly meetings. In the end, the pressure on him from his peers was just too much to bear. Communities across Minnesota, even the notorious Anoka-Hennepin School District in suburban Minneapolis, as well as towns and cities around the nation are attempting to staunch the numbers of gay and lesbian teens who take their lives because of homophobic bullying. There is help available, like the Gay and Lesbian Youth Services of Rochester, and the nationally based Trevor Helpline, but it appears to be too little too late for so many, like Jay’Cory. As EDGE On The Net reports, his dad said, “Up until his death, he took a stand. He was like, ’Whatever happens, happens — I’m just going to take a stand.’ And he started to take a stand.” The homophobia in Century High School was just too heavy to win against. To honor Jay’Cory, Mr. Strader requests that people wear pink. “I told him he looked really good in pink,” he said. The Trevor Project 24-hour Lifeline number is 866-488-7386. For God’s sake, use it! New York City, New York – Harry Potter star, Daniel Radcliffe, was honored with the Trevor Project’s Hero Award for his work to prevent LGBTQ teen suicide. Dapper young Radcliffe, 21, received the prestigious award at Trevor Live: An Evening benefiting the Trevor Project on Monday, June 27 at Capitale in NYC. In characteristically modest fashion, Radcliffe recognized the phone staffers who answer the 24-hour-a-day Trevor Hotline. He said to Just Jared: “The fact that I’m able to help with something like this makes me very, very proud. It’s a huge honor, and it’s lovely of them to give it to me. I’ll say it again later, but the real heroes are the people who are staffing those call centers and picking up the phones saving lives every single day.” Using his celebrity to draw attention to the worldwide crisis of LGBTQ teen suicide and school bullying, Radcliffe has established himself as a leader among younger film, stage, artistic and sports stars who are speaking out in support of youth who experience oppression, rejection, and hatred because of their sexual orientation, gender variant expression, and gender identity. Since 2009, Radcliffe has made public service announcements for the life-saving charity, and has spoken out often in support of LGBTQ equality. Speaking to MTV, he identified his work with the organization “one of the most important, if not the most important, thing that I’m associated with.” The Trevor Project Hero Award recognizes persons who give hope to LGBTQ youth. 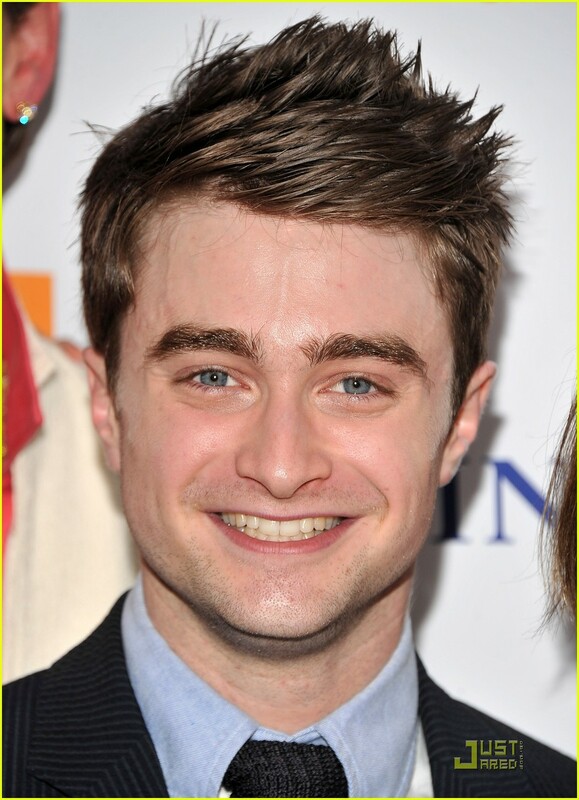 Radcliffe joins other famous recipients of the award, such as Vanessa Williams, Darryl Lance Black (Oscar-winning director and screen writer for the feature length motion picture Milk), and Nathan Lane. Available 24/7, the Trevor Suicide Prevention Hotline (1-800-4-U-Trevor; 1-800-488-7386) is staffed by knowledgeable, compassionate specialists who help struggling queer and questioning young people to seek other options for themselves than giving up on their lives. 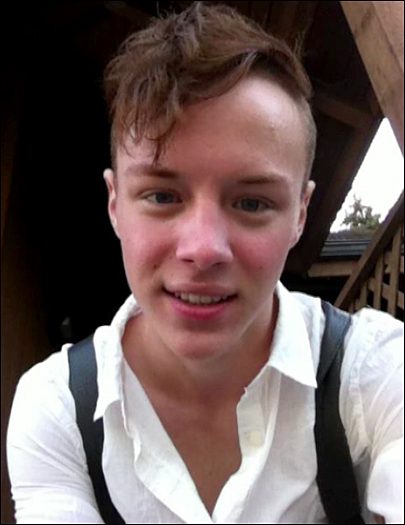 Alexandria, Minnesota – An 18-year-old openly gay teen was harassed to death on Saturday in Alexandria, a small, Central Minnesota town. 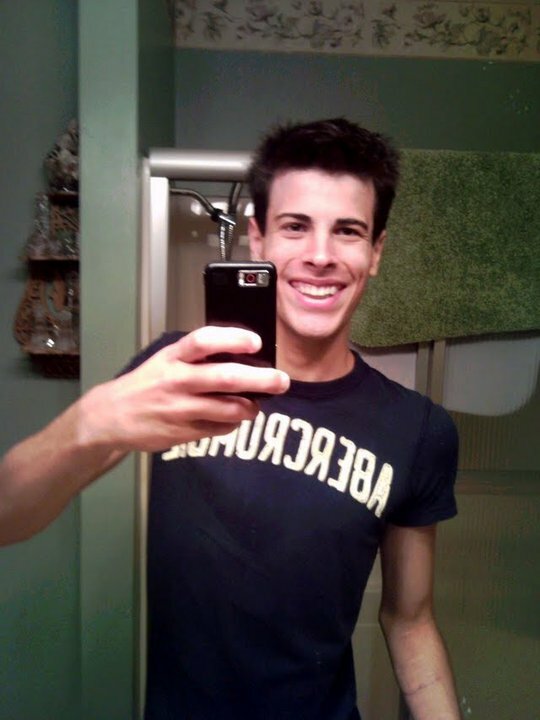 Lance Lundsten, a senior at Alexandria Jefferson High School, took his life after relentless bullying because of his sexual orientation, according to reports posted by the local ABC affiliate, KSAX News. At approximately 10 p.m., Douglas County Sheriff’s officers responded to an emergency call from the Lundsten home in Miltona where they found the gay teen near death. Lundsten was transported to Douglas County Hospital, where he died. Shari Maloney, Facilitator of the Diversity Resource Action Alliance, told KSAX, “Bullying is a huge issue, particularly with the youth in our country now. I think because we’re in central Minnesota, and we aren’t as diverse as some of the larger Metropolitan areas are, someone who is different maybe draws more attention and it’s not always positive.” Maloney went on to say that attitudes toward LGBTQ youth are not keeping pace with the times in Alexandria.“I think we are a welcoming community, but I think we are also a very traditional community as well,” Maloney said. “As the world changes, I’m not sure if we’re changing.” Friends created a memorial Facebook page in Lundsten’s honor, and indicate that bullies dogged their friend because of his sexual orientation. 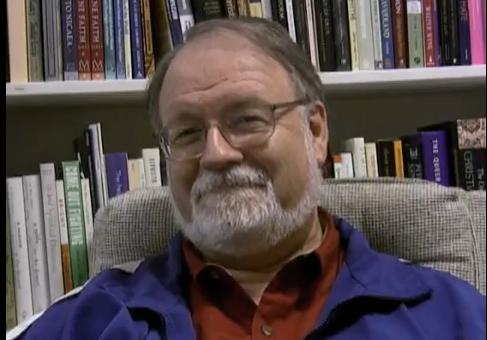 WDIO reports that fellow students believe the anti-gay harassment led to Lundsten’s suicide. Jefferson Anti-Bullying Coalition created a Facebook group over the weekend where Lunsten’s death by bullycide is a major topic of concern. The group administrator posted this chilling statement of student anger and despair concerning the Jefferson High School officials: “The school’s staff isn’t protecting us, it’s up to the students to help each other.” Sexual orientation is left unmentioned in the Jefferson High School handbook on harassment policies. Senator Al Franken (D-MN) spoke out against bullycide in Miltona on Monday at a rally for Martin Luther King Jr. Day. He called on the nation for more understanding and protection for LGBTQ students, according to KSAX: “My heart goes out to Lance’s family, and friends and loved ones. It’s a tragic event, not only for them, but for the school, and the Alexandria community and really for all of us.” Franken continued,”LGBT kids really do need (more) protection. They’re two or three times more likely than straight kids to get bullied. 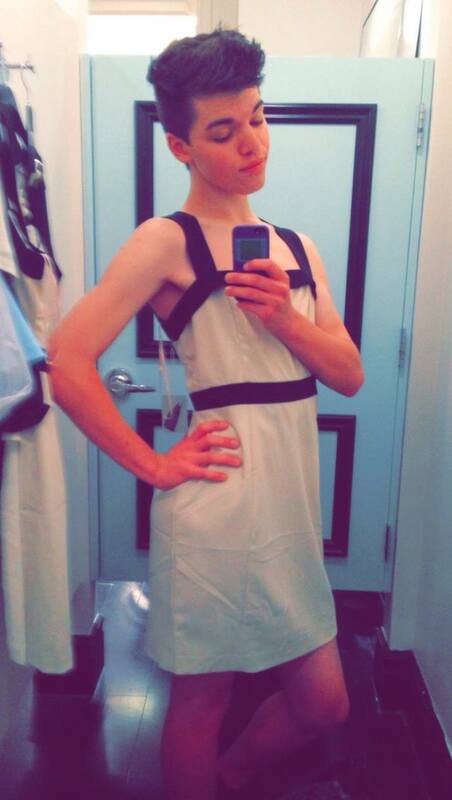 Nine in ten LGBT students said they’ve been bullied or harassed and almost two-thirds say they don’t feel safe in school.” A service of remembrance for Lundsten is planned in Alexandria for 7:30 p.m. on Tuesday. As a post on the Jefferson Anti-Bullying Coalition Facebook group says, “If this can happen in our small town of Alexandria, MN, it truly proves that this can happen anywhere. Stop another senseless death.” Any teen contemplating ending life because of harassment should contact the Trevor Lifeline at 866 4-U-TREVOR [866 488 7386].